Harry Weiss of Raleigh, NC, tells his story of survival in the first of a proposed series of documentaries. 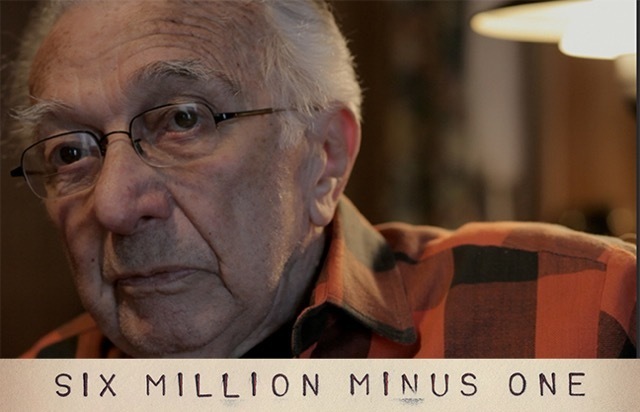 Out of the six million people murdered by the Nazis during World War II, one 87-year-old survivor is the subject of the first film in a new documentary film series entitled “Six Million Minus One,” to be funded by an Indiegogo crowd-sourcing campaign. The man is Harry Weiss of Raleigh, NC, a diminutive grandfather with a shock of white hair and kind brown eyes that belie the dark memories behind them. The filmmaker is his son, Allen Weiss, who began the piece just to record his aging father’s personal story for posterity. As the film proceeded, however, he realized he had something bigger than one man’s simple memoir. He had the first in a series of personal memoirs before the few survivors of the Holocaust living today disappear. “Each year as I’ve attended the local Holocaust memorial ceremony with my father, I’ve noticed that the number of survivors in the crowd is dwindling,” Weiss said. “We’re losing them one by one. So I began with the idea of just getting my father’s story recorded for posterity. Now I want to record as many survivors’ personal stories as I can,” Weiss said. The campaign kicks off today and will run through August 22 with a goal of raising $11,000 to fund media storage and DVD production for this documentary and future survivors’ stories, and to hire an audio engineer. Harry Weiss began his life as an Orthodox Jew and the only son of a wealthy businessman in Romania, with all the comfort and privileges that entailed. By the time he was a teenager, however, he had to find the personal fortitude to survive Aushwitz, Dachau, and Landesburg, among other concentration camps, so that, one day, he might go on to live a full life in America as a husband and father. Mr. Weiss’ tells his story as an intimate conversation – as if the viewer were sitting in his living room with him, or out on his deck, or in his little home office. It is a difficult, often extremely painful conversation as he shares memories and experiences that he has lived with for 71 years without telling a soul. One of those memories, which he recounts in the documentary, places him in a train’s cattle car on the journey to Dachau. At first, the car was so crammed full of people that he couldn’t even sit, much less lie down to sleep. But by the time the car neared the Dachau, there was plenty of room to sit. “Because we were sitting on dead bodies,” he says matter-of-factly. All but three of the 72 members of Harry Weiss’ family perished in death camps. If the Indigogo campaign for “Six Million Minus One” is successful, Weiss said he will immediately seek out of survivors who, like his father, have kept their memories and pain to themselves to avoid, as Mr. Weiss said, “burdening my family with all that.” He doesn’t want their stories to go to the grave with them. To support the Six Million Minus One campaign, go to http://www.indiegogo.com/projects/six-million-minus-one/x/7030399#/story. 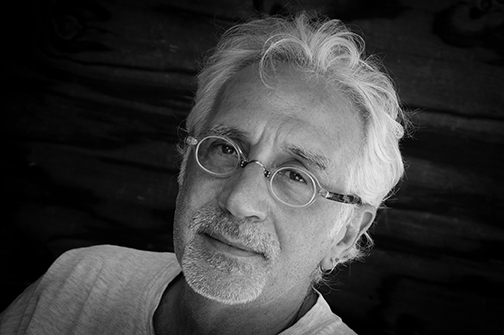 Allen Weiss of Raleigh, NC, began his career as a still photographer, training under and assisting world-renowned portrait photographer Arnold Newman. His last exhibition, “North Carolina Artists,” was a critical success, with many images absorbed by private collectors and the Greenville (NC) Museum of Art. After turning to directing film 25 years ago, he has filmed works throughout the US and in Canada, Italy, Belgium and the UK. His work has been included in the New Directors Showcase at the Cannes Film Festival, and won “Best of Show” accolades in the Addy Awards advertising competition. Along with TV commercials, he has created (pro bono) a number of PSA’s for non-profits, such as Funds For Families, The Methodist Home For Children, Kids Voting NC, and the North Carolina Holocaust Memorial.